The raid was carried out at around 7.50am today (Monday, March 25) in Eagle Way. 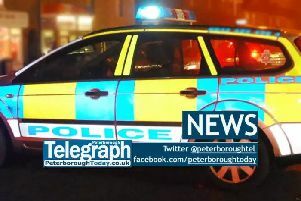 A 19-year-old man from Peterborough was arrested on suspicion of cultivating cannabis. He remains in custody.